Ao comprar este produto pode ganhar até 11 pontos de fidelização. O seu cesto totalizará 11 pontos que poderão ser convertidos num vale de desconto de 2,20€. The statue of Sir Francis Haddock that Tintin discovers in Red Rackham's Treasure – from a brand new series of collectible statuettes. 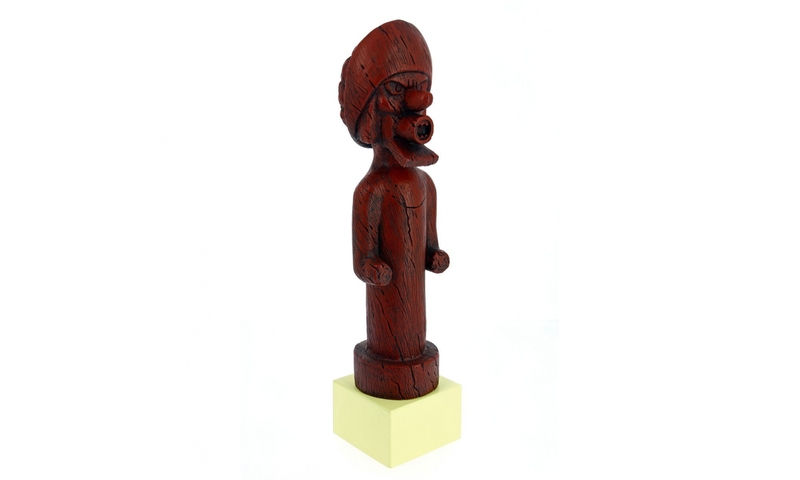 This impressive figurine is more than 30 cm tall and weighs nearly 2 kg! The characters and objects in this new series are taken from the poster Hergé created for the 1979 exhibition, Le Musée Imaginaire de Tintin. Each figurine comes in a special box with a certificate of authenticity. “In June 1979 a major exhibition, which would later be hosted in other venues, was inaugurated at the Palais des Beaux Arts in Brussels. 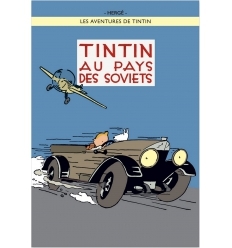 Hergé was not involved in the detail of the exhibition but the creators explained that the purpose was to put some of the objects that Tintin comes across in his adventures alongside the real objects that inspired them. On the poster he created for the exhibition Hergé drew his main characters in the middle of an imaginary display, the stuff of dreams for Tintin fans and collectors.” Taken from Chronologie d’une œuvre – volume 7.